The Chilean folding boxboard maker Cartulinas CMPC S.A has bought two PulpEye online analyser systems to its mill in Maule, one of the world’s biggest folding boxboard mills. This is the first PulpEye order to Chile. One system will be installed in the BTMP pulp mill and the other in the board mill’s stock preparation. Cartulinas CMPC S.A., an affiliate of Empresas CMPC S.A., manufactures and markets folding boxboard since 1951. Cartulinas CMPC S.A. produces its folding boxboard products in two mills, one located close to the city of Valdivia and the other in the Maule region. 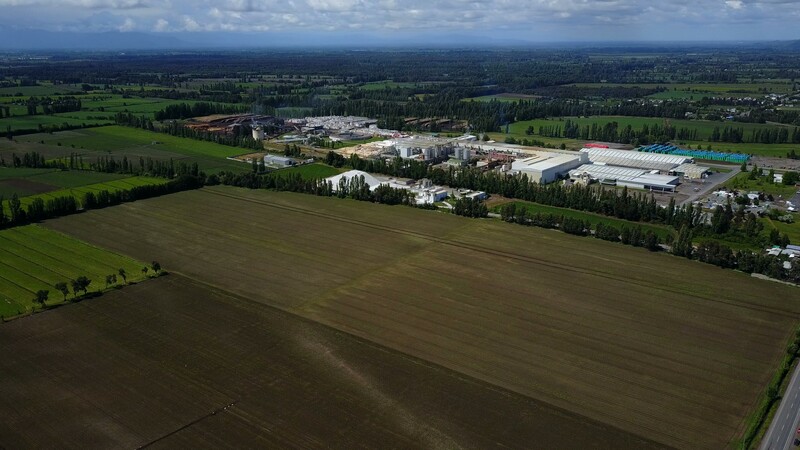 Inaugurated in 1998, the Maule mill is located 280 km south of Santiago and has an annual output capacity of its board machine of 380,000 tonnes per year in the grammages 200 – 400 g/m2. The PulpEye analyser for the BTMP production is initially equipped with modules measuring fibre and shive modules and the blow line sampler RefinerEye. In the stock preparation the PulpEye unit is equipped with a module for freeness. The order also includes a complete control package as well as the new PulpOnTarget package for calculation of bulk and strength properties on the end product. Elof Hansson International in Chile.